The reputation of a brand is important across industries, but it becomes especially important in the case of healthcare. One wouldn’t be wrong to say that purchase decisions in the field of healthcare have a stronger impact than others – the implications are more serious. Brands in healthcare affect our lives in a very serious manner; this influence can range from basic quality of life to literal matters of life and death. It’s no wonder that brands become exceedingly important in this regard. Healthcare decisions tend to be very personal, leaving no room for compromise. Alongside recommendation from the doctor, consumers today are also becoming increasingly aware, doing extensive research at their own level. As a consequence, a patient (or their loved one) is more inclined to use a medical device or medicine that they trust and are confident in. Brands that are able to deliver on their promise repeatedly are able to retain the trust of their customers. In the field of healthcare, just like any another industry, using a known brand reduces the level of perceived risk. People choose a given brand name because they feel a sense of reliability and trust towards it. The brand’s proven track record gives the patient a sense of comfort and reassurance. 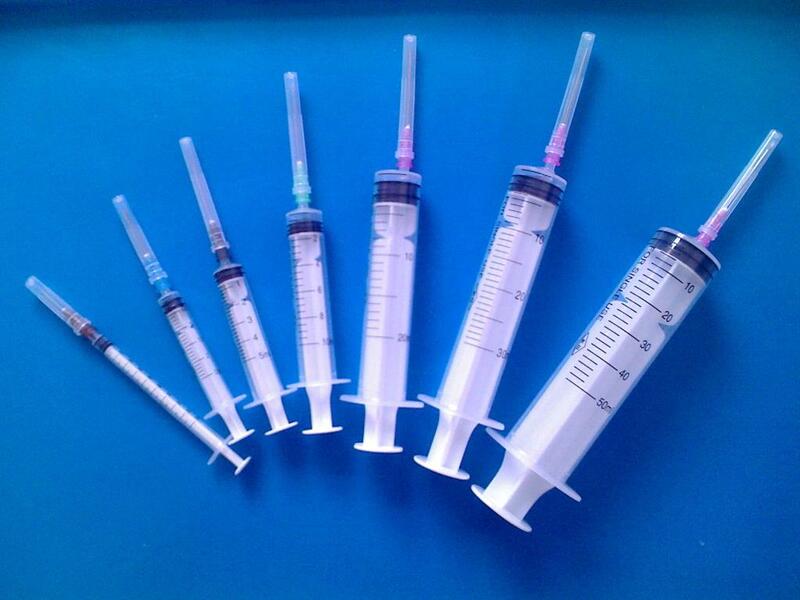 For example, when it comes to disposable syringe manufacturers in India, one would invariably prefer reputable names such as Becton Dickinson (BD) or Hindustan Syringes. If a medicine or medical equipment performs well, the user feels a sense of familiarity and reassurance, bundled with the belief that it will continue to perform the same way. It’s assumed that any alternative will be unable to create the identical effect, and in many cases this may even be true. Our bodies react differently to different medicines, giving us enough reason to perceive one brand as more suitable than another. The experience and satisfaction with a given medicine or medical equipment is associated with its brand name. This is not true only for patients but also medical professionals. For instance, doctors choose Littmann stethoscope in India for its superior performance. This phenomenon of choosing branded products over not-so-well known alternatives is further supported by the influence of exposure. In other words, the more people are exposed to a given brand via word of mouth, recommendations, reviews, advertising and the likes, the higher the chance of buying it. Popularity and positive reputation in the healthcare industry creates a sense of validation for the user, just as in the case of a recommendation from the doctor. In today’s digital world, it is more important than ever to invest in a brand you trust – be it decisions of what to buy or where to buy. Fortunately, online retailers such as Smart Medical Buyer have carved a niche for themselves – they’re trusted, credible and promise to offer the best price possible. Smart Medical Buyer is a one stop shop for numerous brands such as Ethicon (Johnson &Johnson), Romsons, Littmann, Hindustan Syringes, Becton Dickinson (BD), 3M, Dentsply, GC, IvoclarVivadent, ColteneWhaledent, Sutures India, Alere Medical and Stryker, Arrow, Niscomed, Baxter, Intersurgical, Covidien, Smith & Nephew, Microshield, Diamond Instruments to name a few. The process of buying branded medical equipment has been transformed for the better, making it overly simple and convenient.